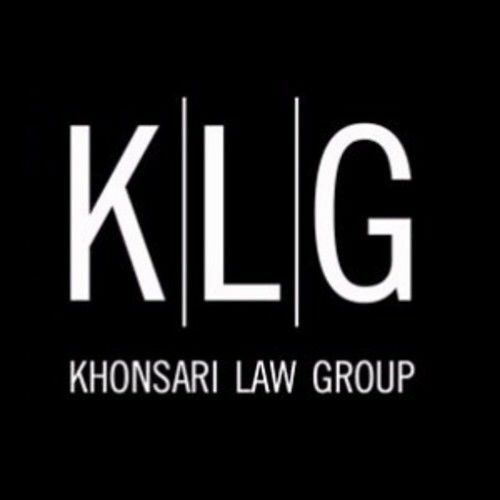 The Khonsari Law Group is dedicated to providing powerful advocacy for those in need of representation and our top priority is ensuring our clients’ rights and interests are protected under the law. Founded in 2011, we pride ourselves on our ability to provide an experience that is both personalized and as relaxed as possible for every client. Our attorneys are easily accessible and prepared to put forth substantial time and effort into every client’s case. Our firm is proud to represent you as well as medical practices, medical facilities, advanced surgical centers and various businesses in the Tampa Bay area and nationwide. At Khonsari Law Group, our team has the experience and resources to ensure your rights are protected and give you peace of mind throughout the legal process. When you choose the KLG team, you can be confident that we will do absolutely everything necessary to achieve the best possible outcome for your case.